I struggled for 8 years due to being misdiagnosed by several doctors. It was a long journey! In my case, Hashimoto's was "resistant" to the standard integrative and functional medicine protocols used today. I credit low-dose naltrexone (LDN) for helping me find remission. If you think LDN may be right for you, please don't pursue therapy until you've read this eGuide and applied the tips and strategies. It will help increase the potential for LDN to work for you as it has for me. 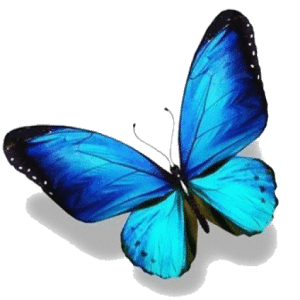 The Hashi's Sisters Guide to Low-Dose Naltrexone is now available! Learn if LDN is right for you and the Steps You Must Take to Get Your Body Ready for LDN. This simple and easy-to-read guide will help you decide if LDN is right for you and how to improve essential factors before starting your LDN journey...to maximize the potential for LDN in helping you to find remission. I've been working with Shannon for the past 4 months. Since I've been anxious to try LDN, she asked me to read this guide. I was so glad I did! I've learned how to get my body ready for LDN and SO much information that my doctor didn't know were issues to be concerned about! Shannon connected me with a long distance LDN prescriber after we agreed I was finally ready for LDN and I could not be happier! This guide is a must for anyone with Hashimoto's considering LDN as an option. This may sound crazy but Shannon has helped me more than any doctor I've worked with in the past! She's like a detective and really takes it to another level. She spent time with me, listened, and made a care plan that I could understand and follow. I guess nurses are the #1 trusted profession for a reason! And, I am SO grateful to her. I haven't felt this good in YEARS. 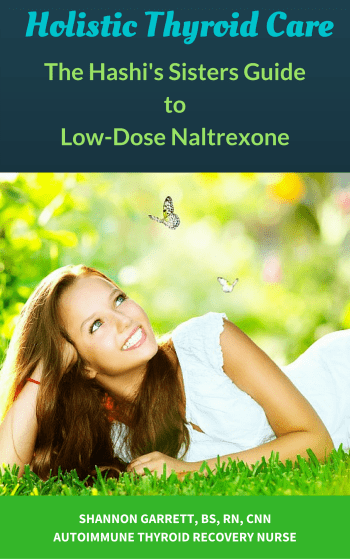 Naltrexone is FDA approved and low-dose naltrexone is a promising and safe medication for Hashimoto’s. However, it’s not for everyone. It is important to have an understanding of the timing and preparation required before starting LDN. 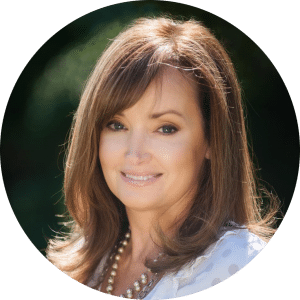 Commitment to the protocol and other factors will maximize your experience with LDN and success in reversing Hashimoto’s. You should have as good of a “working knowledge” of LDN as your doctor so that you can work together better throughout your journey. It’s too often that doctors will prescribe LDN for their patients with Hashimoto’s either too early in the patients journey or start them at the wrong dose without any consideration for the preparation, assessment and monitoring that is required for patient’s success. Learn what you can do to work with your doctor. Because, the ultimate goal is that LDN works and helps you to reverse Hashimoto’s. Shortly after your purchase, you will receive an invitation to join the private Hashi’s Sister’s private Facebook forum! You will also receive the Hashi’s Sister’s 2-week Candida Menu. In the private group we will discuss recommendations offered in the guide as well as continued education and support. Please be sure to provide us with the email address associated with your Facebook account for your invitation. I hope you will join us!